Great read! James Burk is very good at telling a story, especially when it comes to the super natural. 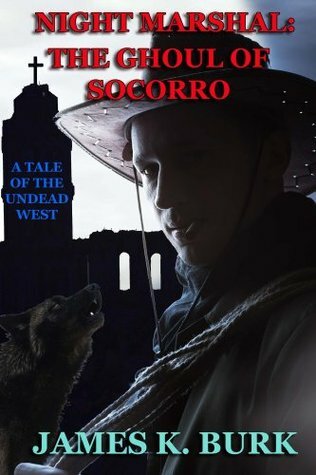 Who doesn't like a tale of a vampire cowboy and his struggles against things that go bump in the night?